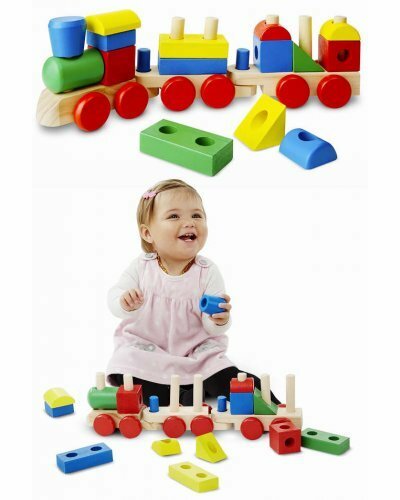 Our brightly colored wooden stacking train is over 17 inch long and includes 18 colorful solid wooden pieces to get any child's imagination rolling! 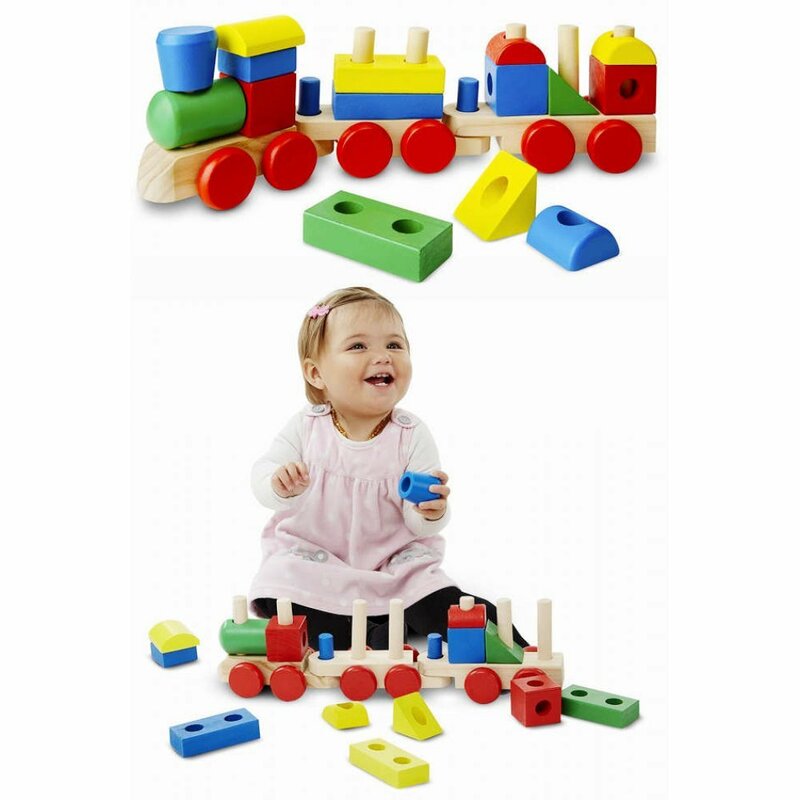 The high quality engine and multicolored freight cars have sturdy pegs for linking the parts and stacking the cargo blocks. 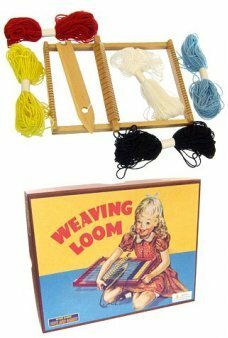 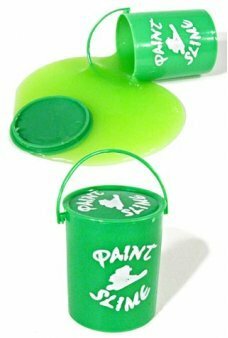 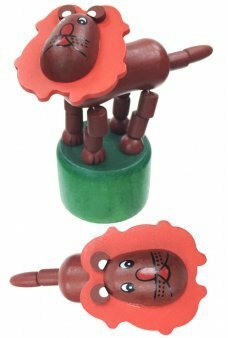 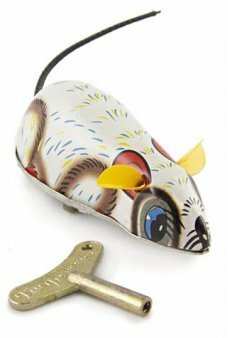 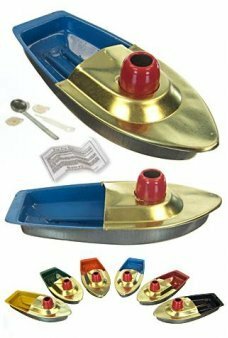 A classic toy and great gift from Melissa and Doug. 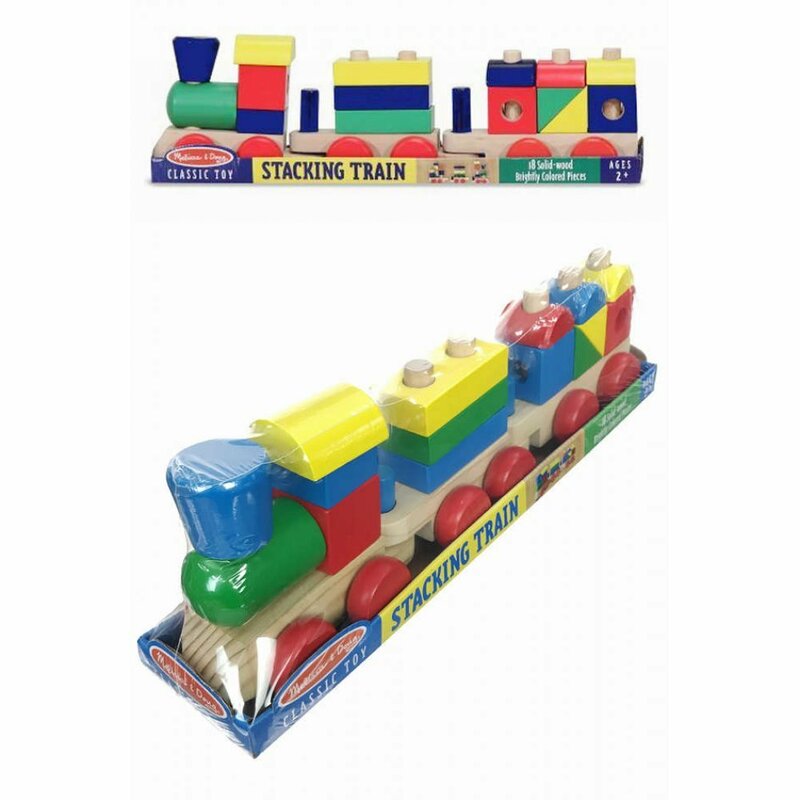 Package: Sealed in Plastic - "Melissa & Doug Stacking Train"